Dr. Jerry Hu, DDS grew up in Soldotna, Alaska, the heart of the Kenai Peninsula. He knew he wanted to become a dentist ever since middle school, and being admitted to this vigorous program, he was able to attain both his bachelor’s and doctorate degree at age 24 from the University of Michigan in Ann Arbor. Currently, Dr. Hu is dedicated to providing exceptional dentistry in Anchorage and Soldotna. 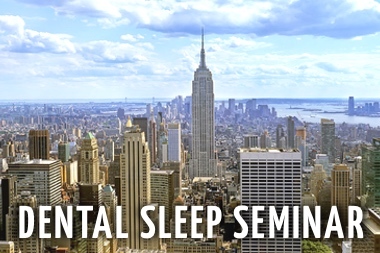 Over the years, Dr. Hu has attained extensive training at the American Academy of Implant Dentistry, American Academy of Dental Sleep Medicine, International Congress of Oral Implantologists. American Academy of Cosmetic Dentistry, and at the prestigious Las Vegas Institute for Advanced Dental Studies (LVI). 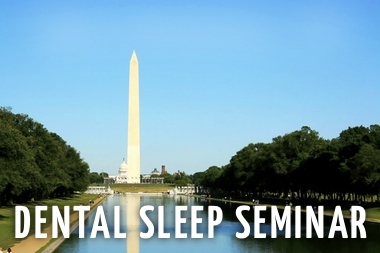 He has earned many Fellowships and Masterships, and has published numerous articles with his research in cosmetic dentistry and dental sleep apnea treatment. 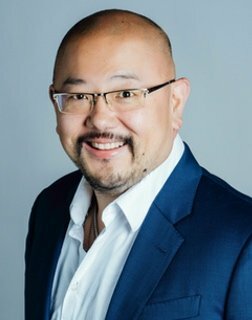 In 2017, he became the first full time dentist in Alaska to earn Board certification for Dental Sleep Medicine as a Diplomate of the American Board of Dental Sleep Medicine. He also has been lecturing over the years at national conferences from Arizona to Texas, Hawaii to Seattle, and even Canada. With many published articles in dental publications pertaining to cosmetic dentistry and dental sleep medicine, Dr. Hu is also currently continuing his clinical research in those fields. On Feb 10, 2017, Dr. Hu achieved Board Certification in Dental Sleep Medicine, attaining, Diplomate of American Board of Dental Sleep Medicine. 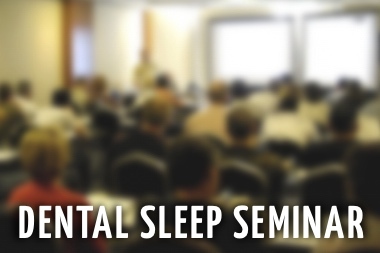 Alaska invited to lecture to Sleep Physicians, ENT’s, Pulmnologists, Neurologists, etc. 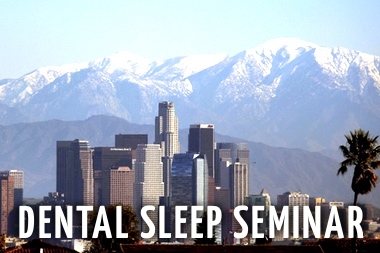 on dental sleep medicine. 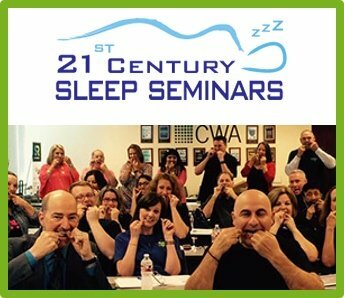 He was able to educate health practitioners on craniofacial epigenetics and pneumopedics developed by Dr. David Singh, and also Neuromuscular, Pharyngometer, Zephr MatRx, and Classic George Gauge modalities for oral appliances. In 2016, Dr. Hu won the Nationwide MACStudio Model Search Grand Prize for the 2nd time! He is the only dentist in North America to have achieved that! He flew down to San Francisco again with the winning Model, Laura, in February of 2016. 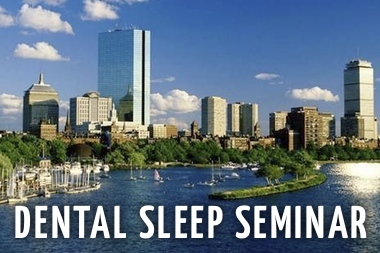 In 2016, Dr. Hu has been an invited Speaker/ Lecturer at the MicrO2 Users Conference In Austin Texas, as well as the 3rd Annual Alaska Sleep Conference in Anchorage, Alaska. Dr. Hu is published author and clinical researcher for MicrO2. In 2016, he passed the written exam for Board accreditation with ABDSM and is on the way to becoming a Diplomate with American Board of Dental Sleep Medicine. 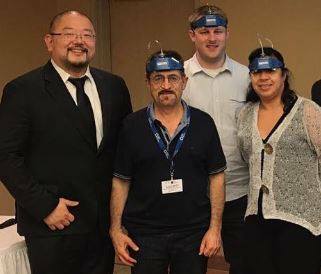 In 2016, Dr. Hu has become certified for DNA appliance, using Craniofacial epigenetics and pneumopedics principles. In 2015, Dr. Hu was accredited with the American Academy of Implant Dentistry for successfully completing written, oral, and case submissions process for his Associate Fellow. In 2015, Dr. Hu was awarded level of “Elite” dentist by MacStudios. In 2014, Dr. Hu earned his IPS Mastership with International Congress of Oral Implantologists. 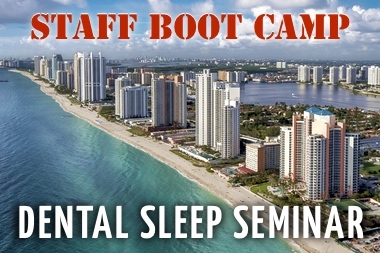 In 2013, Dr. Hu was invited back to MAC Expeditions to teach dentists on Cosmetic Dentistry and Dental Sleep Medicine. He also published more research in 2013. In 2012, Alaska’s very own Dr. Hu won the Nationwide 2012 MAC Model Search Grand Prize Winner! The 2012 Panel included celebrity judges, and as the winner, Dr. Hu and his winning patient, Angie, will be flown down to San Francisco in January, 2013 for a Professional photo Shoot. Dr. Hu was also a NW Winner in 2014 and had won multiple times during other years. 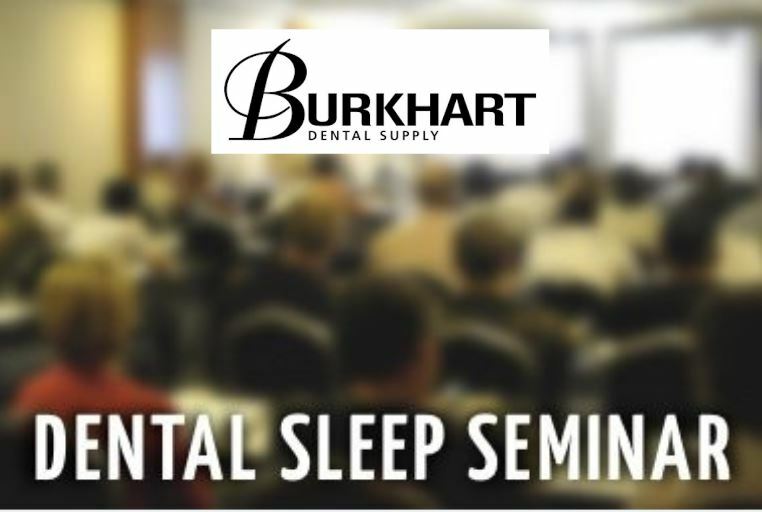 As of 2016 Dr. Hu has been published for his research on digital ShadeWave MicroShade technology, CAD/CAM dentistry, Micr02 Sleep Device, ShadeWave Digital & has also been invited to teach on dental implants & practice development. 2017 Certification in Pediatric Epigenetics and Vivos Pediatric Appliance System. 2014 Lecturer at 14th MAC Expedition, and was invited to speak on cosmetic dentistry and dental sleep apnea devices. Dr. Hu’s article, “A New Day in Dentistry: Technology Supports Collaboration with the Laboratory Team”, was published in Vol. 32 Num. 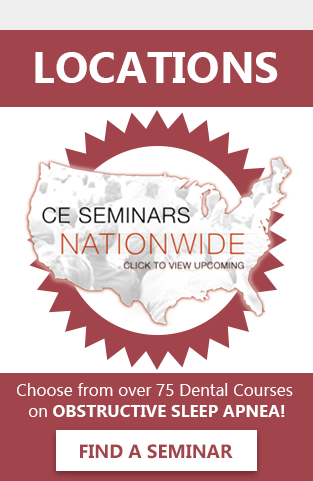 12 edition of dentalcetoday.com, powered by Dentistry Today. Dr. Hu won first place, BEST Aesthetics Glamour Division, in 2010 IACA Meeting, in Boston, MA.